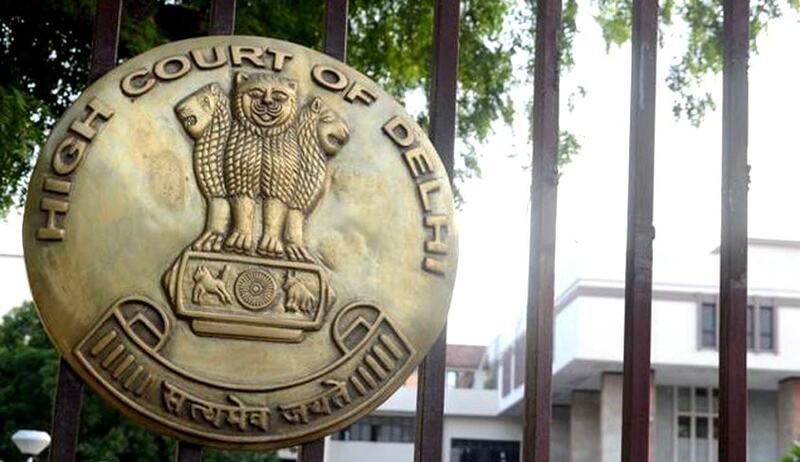 Delhi High Court, on Wednesday, upheld the conviction of Serial Killer ChandrakantJha. In three separate judgments, Division Bench comprising of Justices Sanjiv Khanna and R.K. Gauba, however did not confirm the death sentence awarded by the Trial Court, but sentenced him to life imprisonment without release on remission.The Court upheld the conviction holding that the Similar Fact Evidence admissible, RTI replies cannot be used to discard evidence on record, confessionary letters to police officers not hit by Section 25 and 26 of Evidence Act. ChandrakantJhawas convicted by the Trial court for murder of three persons and sentenced to death penalty. All such cases have striking similarities as a headless torso of the killed persons was found in the early morning hours outside the Tihar Jail. He then would write letter to Police officers daring to nab him. The Court, observing the similarity in nature of crimes, applied the Striking Similarity Test expounding the following principles on it. Similar fact evidence‘ as a Common Law term, refers to evidence that may, because of the degree of similarity in two or more events where the accused is common to each event, show improbability of coincidence i.e. this evidence would elucidate and help in determining, whether the facts alleged were intended/deliberate, or accidental. This principle can be extended, as noticed below, to show the identity of the culprit and his involvement in the actusreus. As per Striking Similarity test, evidence must meet the threshold of being strikingly similar to the case at hand, before being admissible. ‘Similar fact evidence‘is admissible if it bears on the question whether the acts alleged to constitute a crime were designed or mere accidents and thereby to rebut defences alleging an innocent state of mind. This rule applies when mental condition of the person with reference to a particular act is in issue. ‘Similar fact evidence‘ can be led when there is a nexus between the similar fact and the main fact in issue. Apposite, when several distinct offences demonstrate a continuity of action, evidence of previous or subsequent acts would, common sense states, become relevant. Information commissioners communicate information, but they may not have personal knowledge of the contents. The principle of hearsay even applies to documents obtained through RTI. Where a document exists, the primary evidence must be produced; it being the best evidence of what is stated therein. When contents of a document contain a matter which is hearsay, the matter cannot be a ―content of a document. It would not be correct without good and cogent reasons, especially when there is a contest, for the court to reject and discard the evidence on record by referring to the version given in the RTI reply. The Court observed that this case falls in the category wherein the extreme sentence of death by capital punishment would not be justified and at the same time possibility of award of remission and release of ChandrakantJha on completion of sentence of 14 years or even thereafter, would be inadequate and parlous. Having observed thus, the Court awarded punishment of life imprisonment to the accused with a direction that he would not be released on remission for remainder of his natural life.